A7 Z-Fold Card, 5 1/8 x 7 Stardream Bronze. 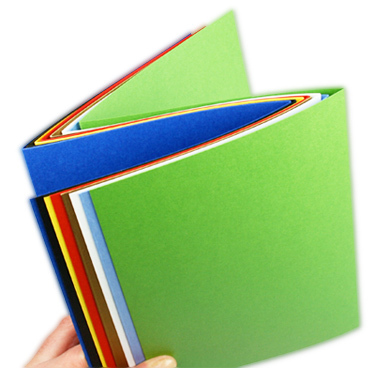 Z-Fold card is made with heavy weight, dual sided metallic finish Stardream card stock, pre-cut and pre-scored for easy folding into three evenly sized 5 1/8 x 7 panels. Card stock is laser printer compatible, though its heavy weight may not be suitable for all home printers. We do suggest you read your printer documentation and test if uncertain. It is also suitable for conventional print methods including offset or thermography printing. For a unique layered look, adhere 4 7/8 x 6 7/8 printable blank cards to panels. 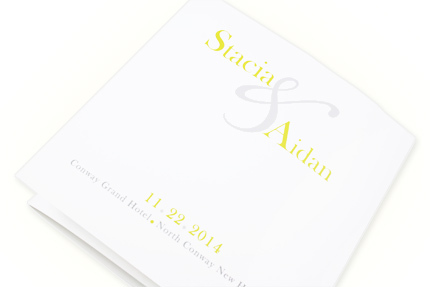 This accordian style design is great for modern style invitations, programs, and brochures. 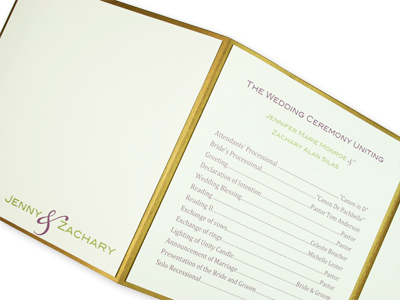 Z-Fold, or tri-fold blank cards are modern and refreshingly different, and the perfect backdrop to your contemporary invitation, program, or brochure design. If printing z-folds at home, due to their wide, unfolded width and variety of finishes, they may not be suitable for all home printers. We urge you to view our printer recommendations, as well as check your print manual and/or order a sample prior to purchase. Some call them tri-folds; some call them accordion-folds; we call them z-folds. Whatever you call them, they consist of three blank, evenly sized, pre-scored panels that await your creative design. Choose from Rectangles & Squares . . .
Z-Fold Cards are available in 2 shapes & sizes - rectangular 5 1/8 x 7 and 6 1/4 square, each with matching envelopes available.
. . . And a Rainbow of Colors. From white to black and a rainbow in between, z-fold cards are offered in a wide spectrum of colors and in matte and metallic finishes to suit your creative needs. Print Directly on Them. . .
You may choose to keep your z-fold design clean, simple, and streamlined by printing directly on the cards. . .
Or Layer that Z Up - Adhere Printed Cards.
. . . Or, you may adhere printed cards instead. The only thing more modern & snazzy than a z-fold card is a layered z-fold card. Layer 5 1/8 x 7 z-folds with 4 7/8 x 6 7/8 inch blank cards. Layer 6 1/4 square z-folds with 6 inch square blank cards. Z-folds are also great for adhering photos! 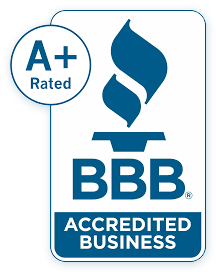 Great for Invitations & Programs & Brochures & . . . You'd Be Surprised What You Can Create with a Z! With their chic, modern, three-panel design, z-fold cards are great for creating all sorts of contemporary designs - invitations, event programs, brochures, photo cards - the list goes on, and is limited only to your creativity!